Nordstrom Rack carries merchandise from Nordstrom stores and Nordstrom.com at 50-60% OFF original Nordstrom prices. 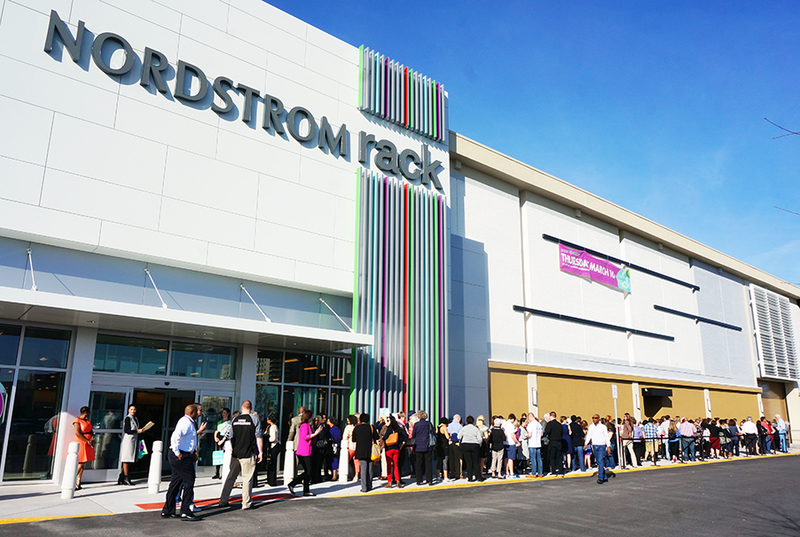 Nordstrom Rack also offers an incredible selection of brand-name apparel, accessories and shoes for the entire family. From many of the same hot vendors carried in Nordstrom stores, purchased specially for Nordstrom Rack, with most at savings of 30-70% OFF.